Our first overnight bus journey was okay. Nothing went wrong and we both had a double seat. But they aren’t that well equipped for overnight journeys because the seat don’t go all that far back and if you do have a friend sitting next to you it would not at all be that comfortable. Regardless, we arrived into Munich around 6:30am and ventured towards the Euro Youth Hostel not far from the main train station (a bit further from the bus stop as usual…). We couldn’t check in but had a nice nap on the couches and woke up a couple of hours later ready to explore what was around nearby. My friend had been to Munich before so she continued to sleep while I took a map from the hostel and tried to get myself lost and find my way home again. We didn’t have long in Munich, only 2 days in fact, and the main reason we were here was to visit Dachau concentration camp. That meant that if I wanted to see a bit of this city I only had day 1. So after exploring for a while I came back to grab my friend for lunch and then we hit the Sandeman’s Free Walking Tour yet again! And once again it did not disappoint. My friend left half way but I managed to make a new friend, who happened to be from the same city in Australia- Melbourne AND worked at my favourite café! We learnt some more WWII history and visited Viktualienmarkt- a beautiful food market at the end of the tour and picked up a few snacks. I went back to the hostel so we could organise our tickets for the tour the next day and had a chilled out dinner and early to bed so we could be ready for the big day ahead. 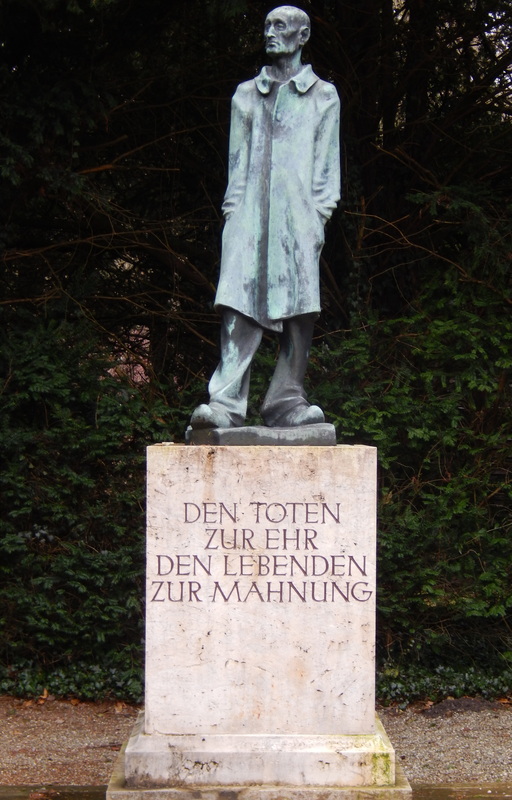 All I can say about visiting Dachau is that it’s a must if you’re anywhere near Munich. I will forever remember what we saw that day and it really finally hit home that incredibly inhumane tortuous things did in fact happen to hundreds and thousands of innocent people. I could never fully comprehend it all until I stood in that same yard, those same sleeping quarters as the prisoners. 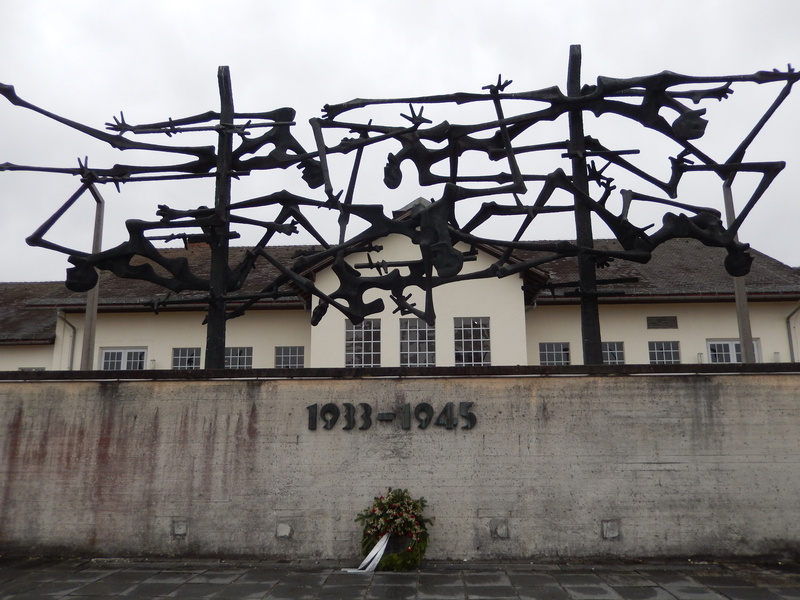 Although we didn’t have all that long in Munich before another long bus ride to Paris, it was well worth it and the experience at Dachau will forever be in my mind. 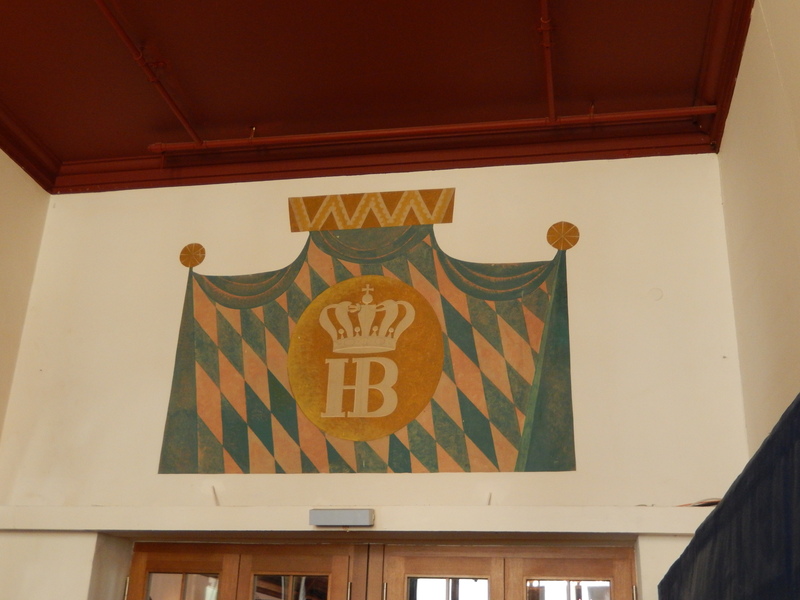 But you should also remember that Munich itself also has a lot to show off. The accessibility of the main centre without cars in the main streets is beautiful and the architecture is an interesting mix after the bombings it received in WWII.